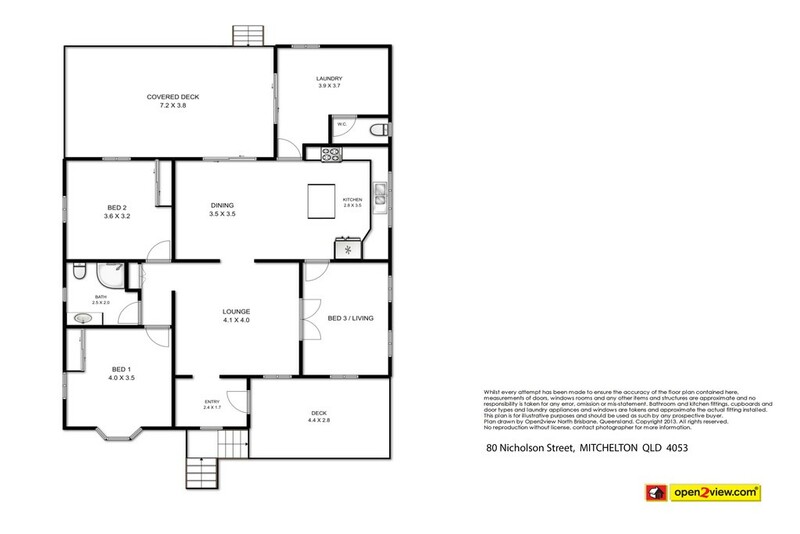 Presenting 80 Nicholson Street, Mitchelton. Explore the option of developing the two lots into separate properties (subject to Council and regulatory approvals). With other properties in the street being developed into new contemporary homes, number 80 is a must see. Located in thriving Mitchelton, a suburb approximately 9 kilometres from the City, and walking distance to Blackwood Street, schools and train - position is perfect.